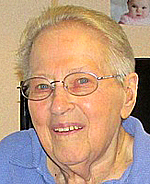 A Memorial for Sandy Brandes Krienke, originally scheduled for Saturday, March 9, has been postponed due to weather. 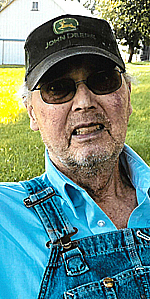 It will now be held on Saturday, April 13, at 1 p.m. at Immanuel Lutheran Church, rural Courtland. 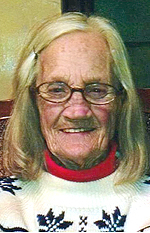 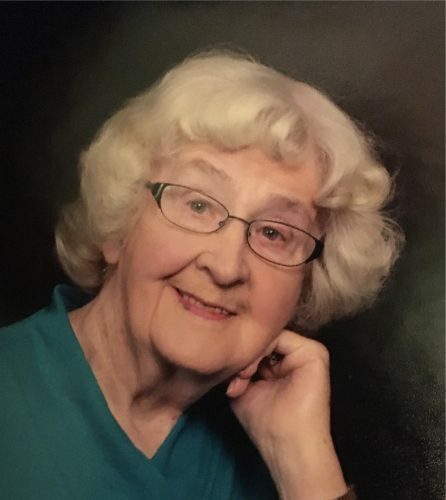 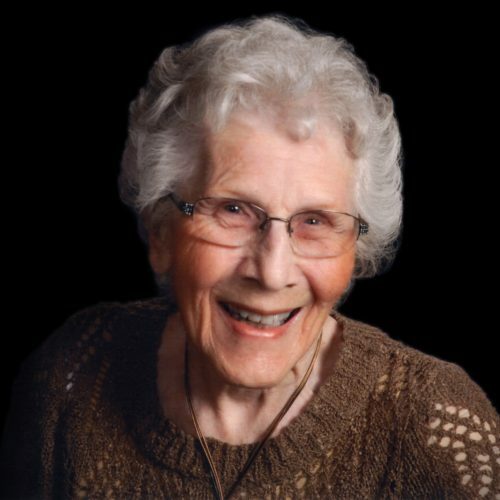 SPRINGFIELD — Betty Mickelson, 81 of Springfield died on Friday, March 8, 2019, at St. John Lutheran Home in Springfield. 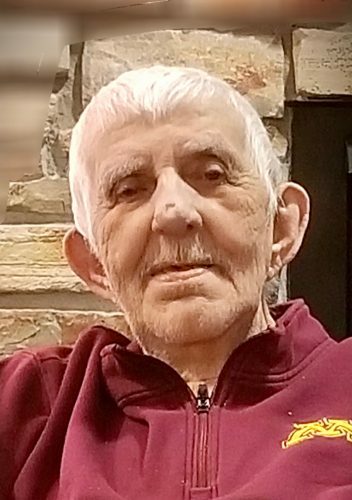 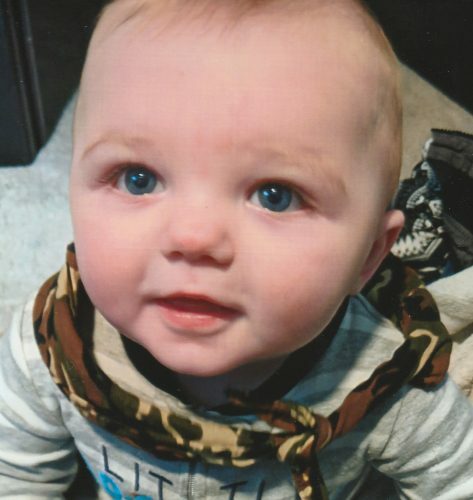 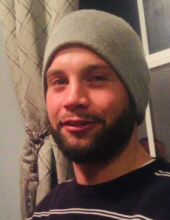 Arrangements are with the Sturm Funeral Home in Springfield.